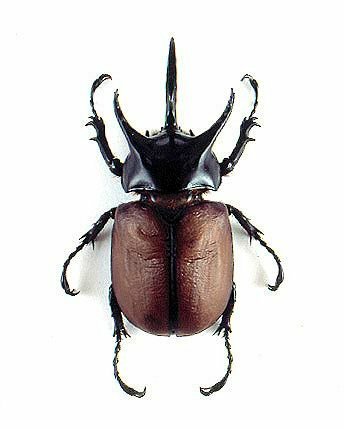 japantrendshop.com The Japanese rhinoceros beetle, or kabutomushi, is a popular little creature, appearing in a vast array of games and toys. But did you know that you can eat them? The Takeo Tokyo Edible Japanese Rhinoceros Beetle Snack is as exotic as its sounds: a pack of beetles, dried and salted (but don't worry, not alive! ), and waiting to become the latest morsel to pass your lips. Eat them as they are or add the beetles to rice, noodles, or other dishes.